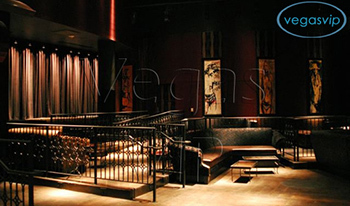 Wasted Space Nightclub Las Vegas Las Vegas is a party town with more clubs than you can keep track. Most casinos have at least one, and some have even more. Wasted Space at Hard Rock scorns the conventions of those many clubs and calls itself the anti-club. It is a new comer to the scene, having just opened in July 2008, but that has not stopped it from embracing rebelliousness. In all actuality, Wasted Space is anything but wasted space. It is a cozy little spot of 5, 000 square feet. In this square footage, Wasted Space has packed a stage for live performances, 17 table spaces and a lounge that is open 24 hours. 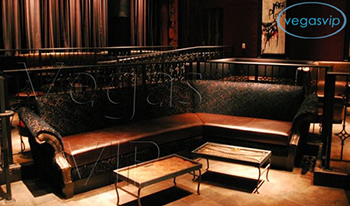 The lounge, with its additional seating, is an ideal space for chilling out with friends. There is only one way to describe the atmosphere: gritty, noisy, and full of attitude. Wasted Space is a rock and roll club. What else can you expect? The DJs and the live performers work together to create a spectacular music experience each night. When you hear the sound reverberating around you, you'll feel the very pulse of rock and roll. The Wasted Space nightclub cut no corners in making its rock and roll experience complete, and they knew that décor is everything. The club is edgy—not two ways about it. 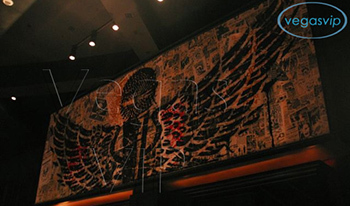 In addition to dark and atmospheric art, there is a 30-foot mural of rock and roll memorabilia adorning the walls. Of course, the attitude is not just created by the decorations. Even the drinks reflect the soul of rock and roll. Instead of Bloody Marys, Wasted Space serves up Sunday Bloody Sundays. In honor of the club's founder, they also serve a drink called a Hart Attack, made of Jameson, Jagermeister, Red Bull, and cranberry. 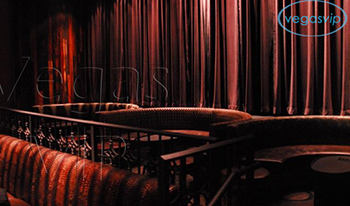 If you're a fan of rock and roll, come out and check out Wasted Space nightclub for your Vegas bachelor party and other event. It truly is a misnomer.